The First Scientifically Smart Coffee with Metabolic Intelligence Award Winning Technology. 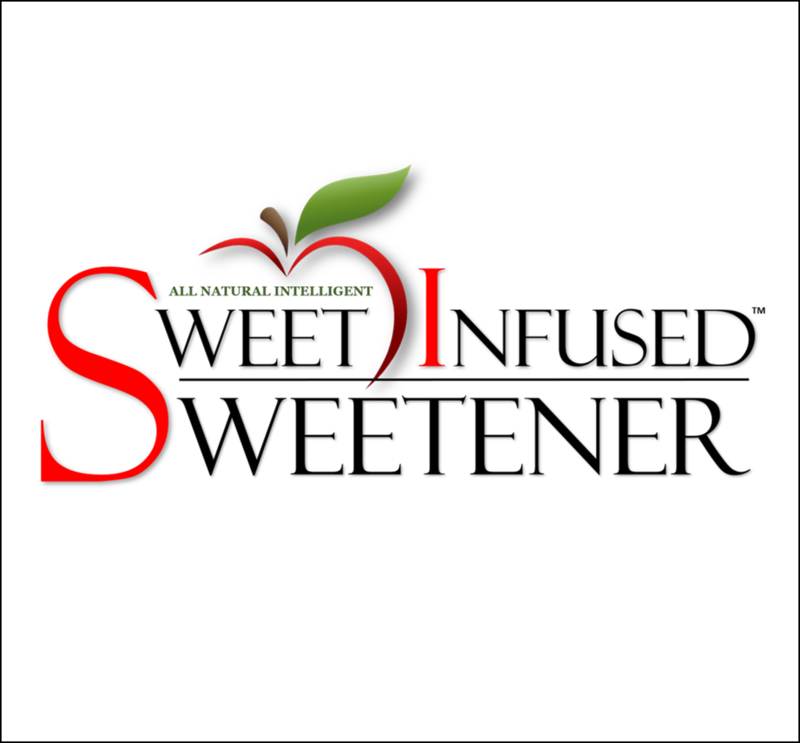 Producing a beverage with an advanced form of metabolic intelligence is even smarter, as it has to deliver an appropriate message to the brain- gut axis. Today is the day that you stop blaming yourself for weight gain, and take control. OTHER INGREDIENTS: Arabica ground coffee beans, Fruit juice concentrate with Fruit Sugars, Natural Fruit Flavor with Other Natural Flavors, silicon dioxide (anti-caking agent). 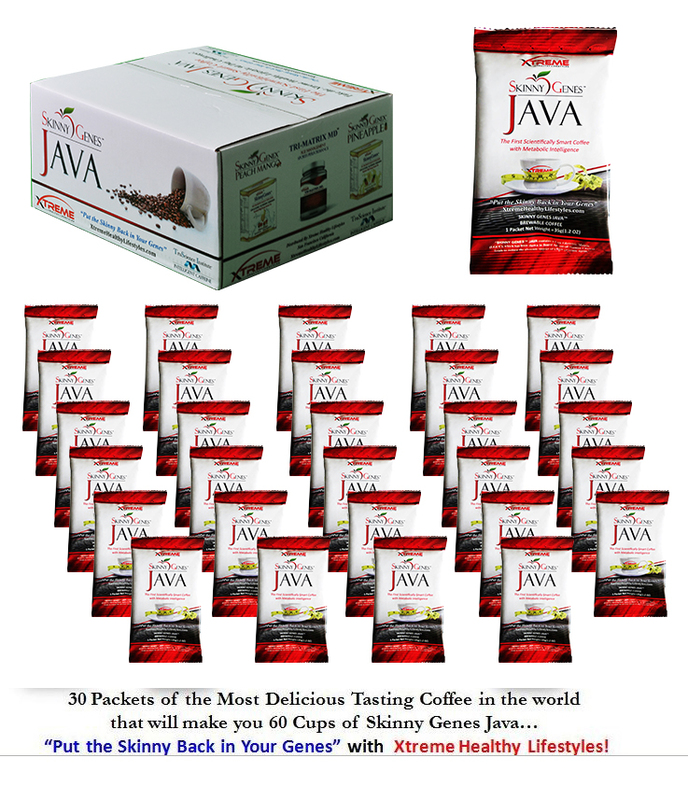 This pouch of 1.2 OZ Skinny Genes Java™ Brewable Coffee makes 2 servings of freshly brewed coffee. Do not consume more than 1 serving at a time. This is not an instant coffee product and must be brewed prior to consuming. 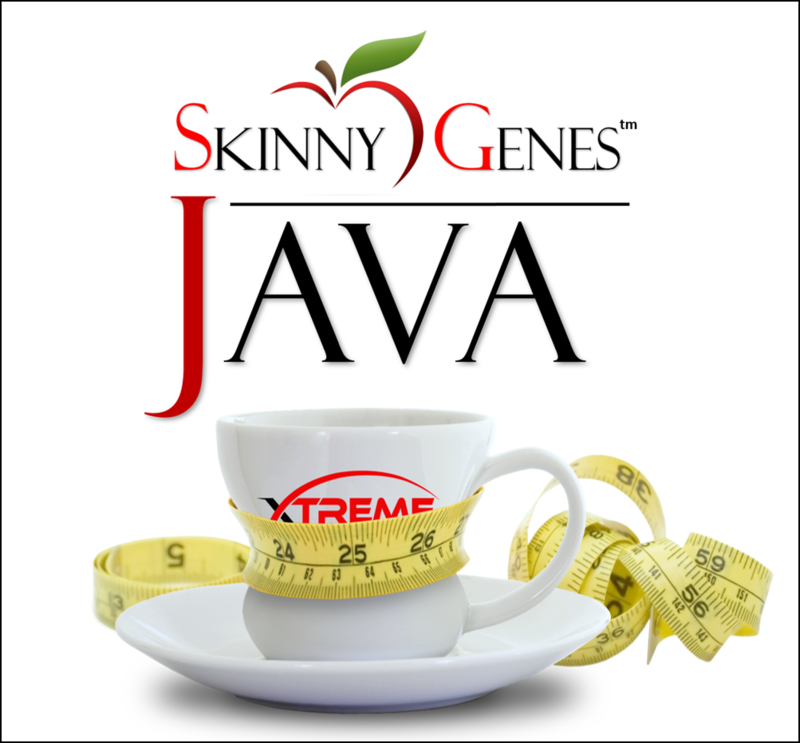 Brew entire 1.2 oz pouch of Skinny Genes Java™ Brewable Coffee to make the recommended 2-Servings. One packet makes 2-Servings of 10-12 ounces, depending on how strong you prefer coffee. You may consume one serving and refrigerate the other serving for Iced Coffee later or reheat in microwave. Consume within 24-hours after brewing (even if refrigerated). Made in the USA. FOR ADULTS ONLY - Not for use by individuals under 16 years of age. Not for use by children or by pregnant or lactating women. Use only as directed. Not for use by anyone sensitive to any of the ingredients. Do not use more than 1 serving at a time. May be used one-to-three times per day in-between meals. Do not use more than 3 servings total per day. 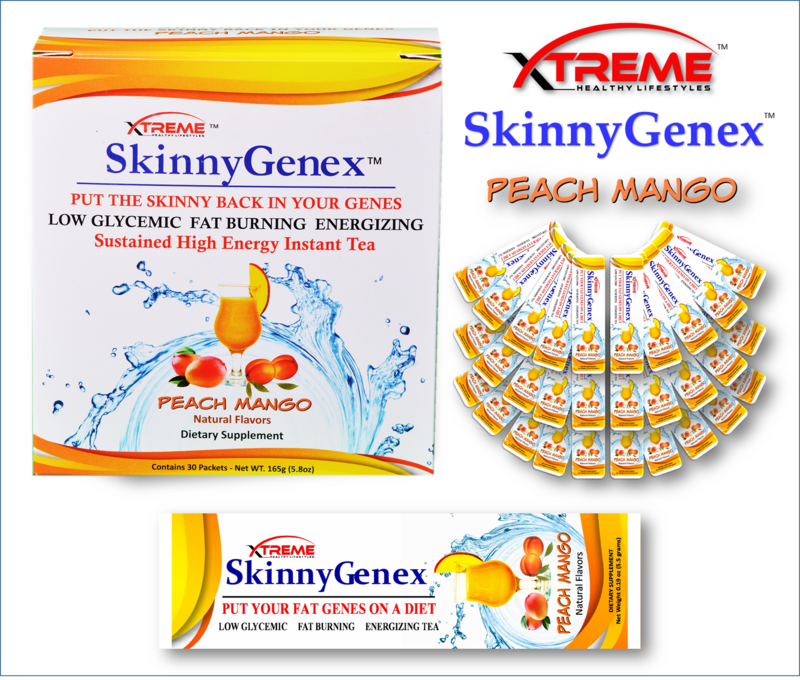 Do not use caffeine products within 2 hours of taking this product. It is advisable to reduce consumption of products containing caffeine while taking this product. Storage Instructions: Store in a cool, dry place (60 F to 75 F) away from heat or moisture. May be kept in the refrigerator if room temperature/humidity is high. Do not leave the Packet of unbrewed coffee in a hot car or hot area. CAUTIONS: Do not exceed recommended serving size. 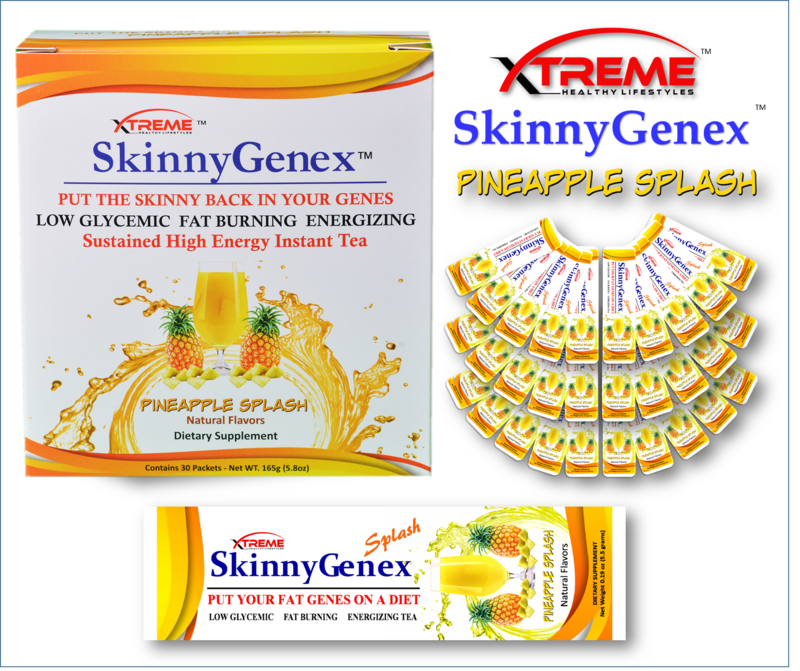 Exceeding the recommended serving has not been shown to result in greater effectiveness. DO NOT USE IF YOU are pregnant or nursing. Keep out of reach of children. 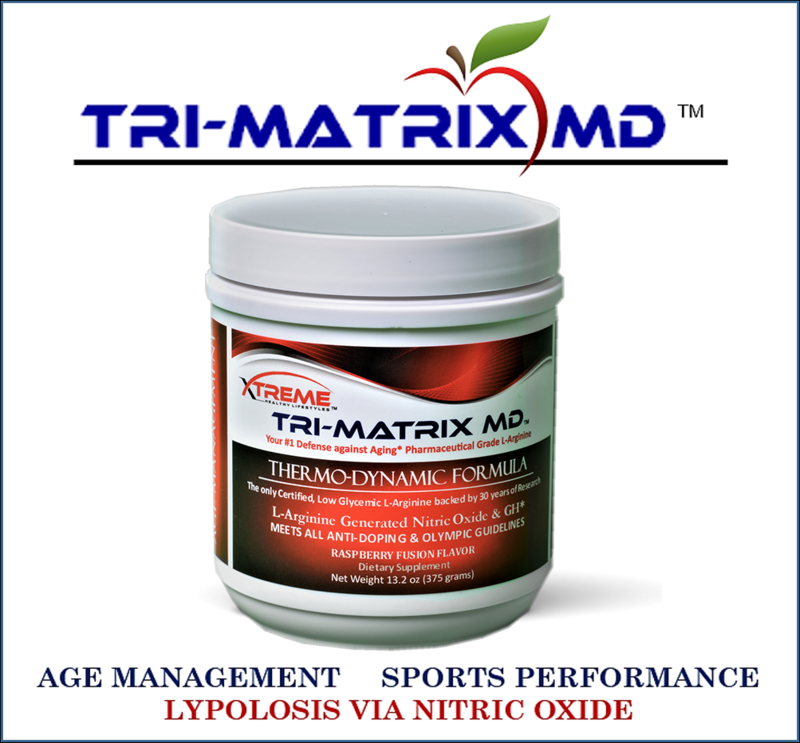 This product is not to be used as a sports drink or prior to intense exercise. DISCONTINUE USE AND CONSULT A PHYSICIAN IF YOU: Experience rapid heartbeat, dizziness, severe headache, shortness of breath or other similar symptoms. CONSULT A PHYSICIAN BEFORE USING THIS PRODUCT IF YOU: Take a prescription medication, are sensitive to the effects of caffeine, or are allergic to any of the ingredients in this product. If you have a history of any of the following: heart disease, thyroid disease, diabetes, high blood pressure, glaucoma, difficulty in urinating or prostate enlargement, consult with your physician prior to using this product.